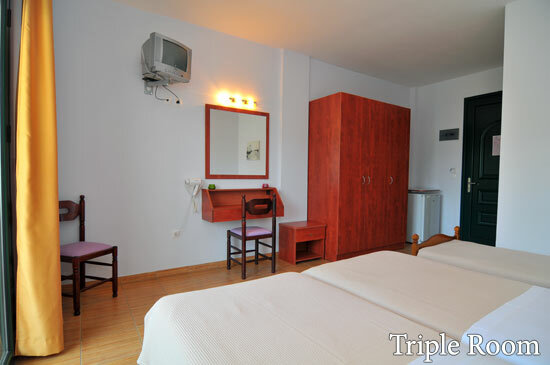 Stay for 5 nights, pay for 4! 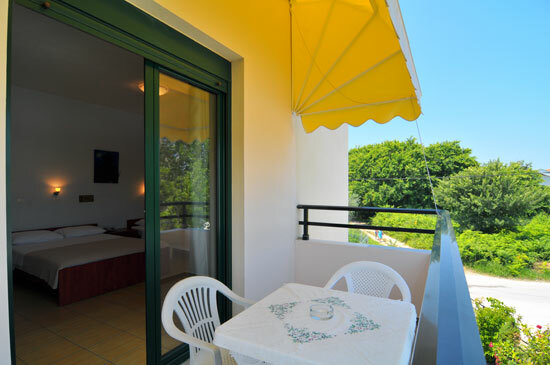 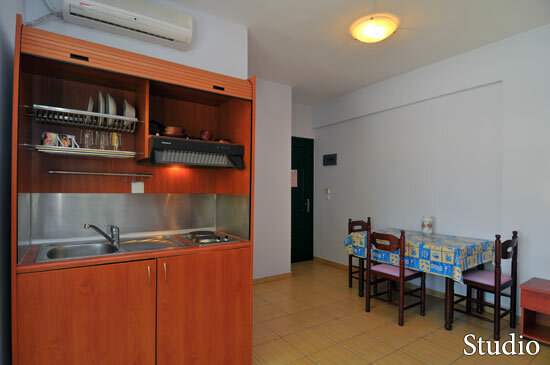 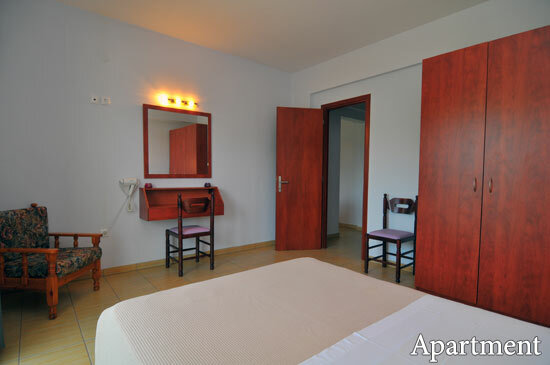 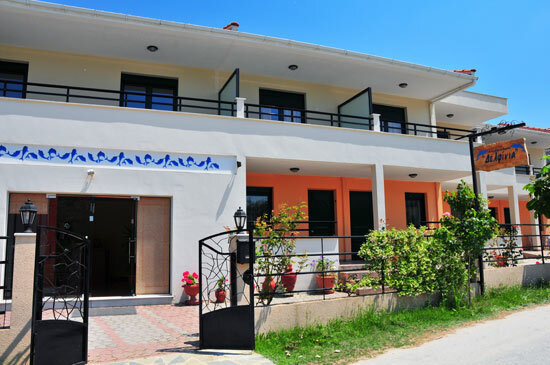 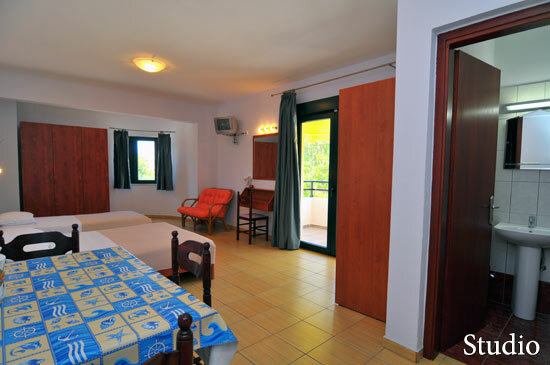 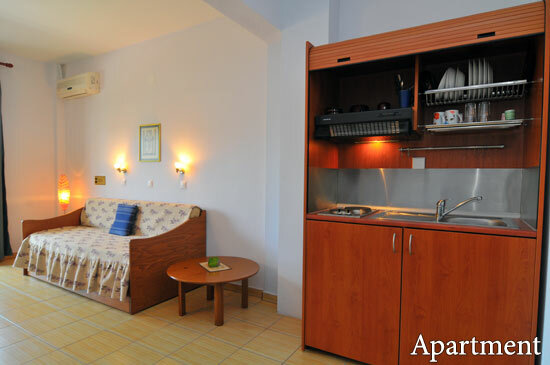 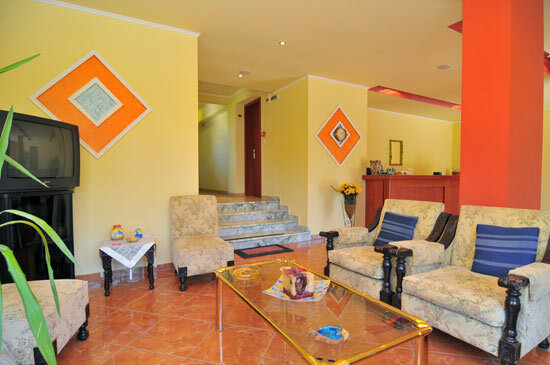 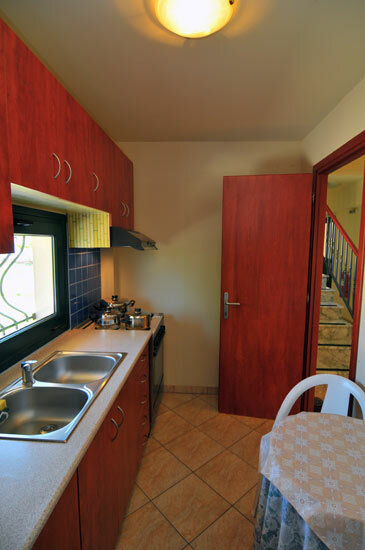 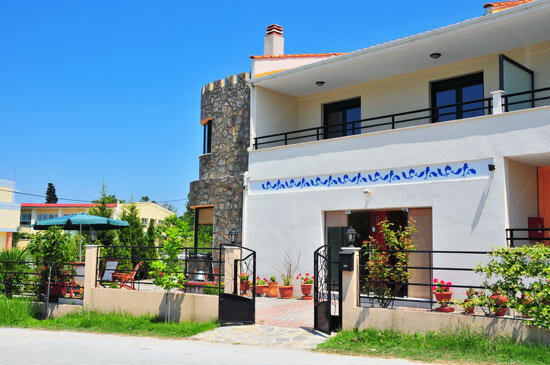 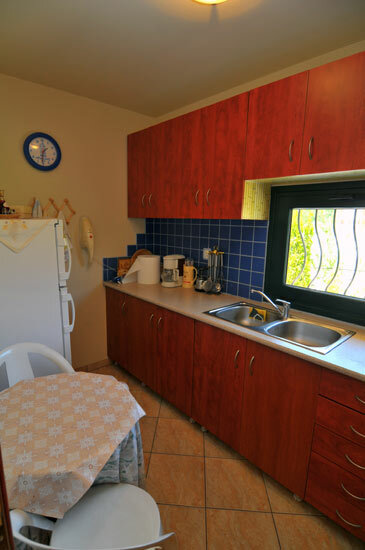 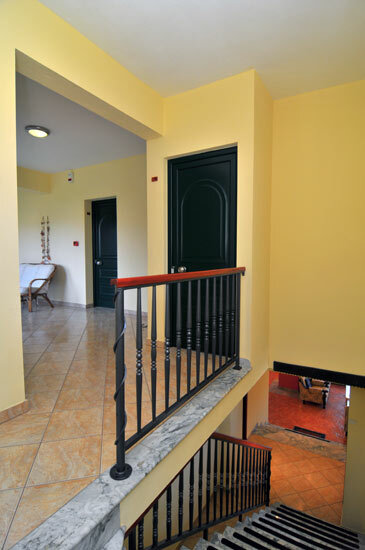 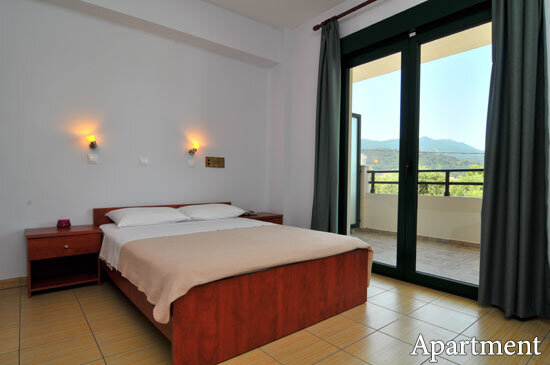 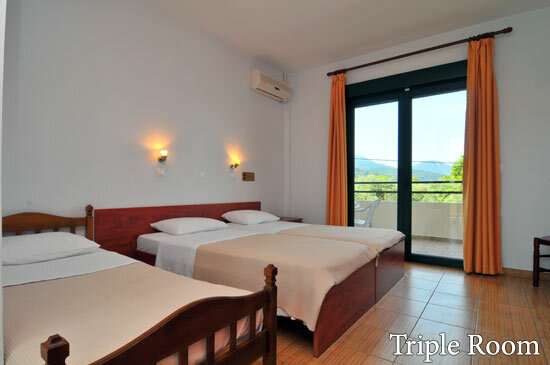 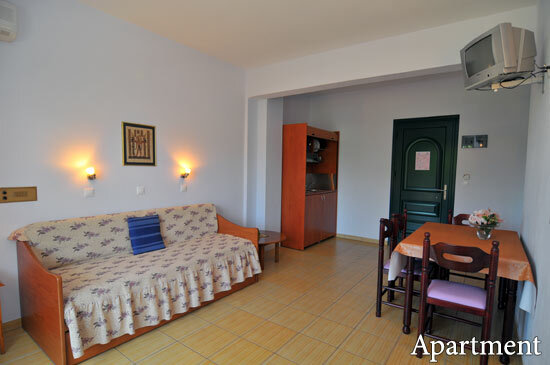 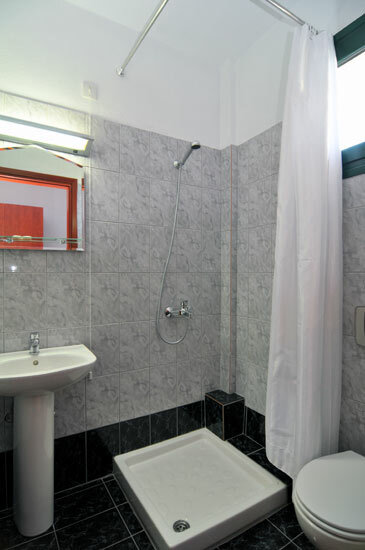 Welcome to Dolphins Apartments, a small family atmosphere oasis that offers clean and comfortable apartments, studios, and rooms in Thassos Town. 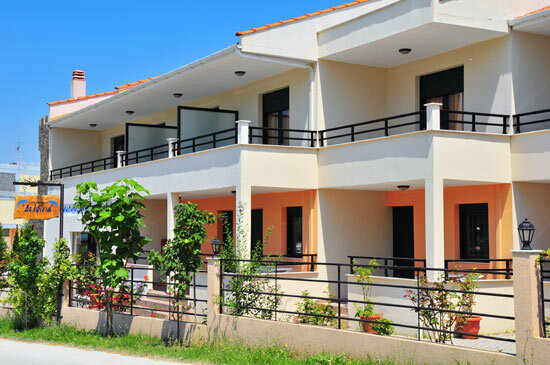 Facilities include a large garden with lots of space for children to play, a communal kitchen, and plenty of places to park your car. 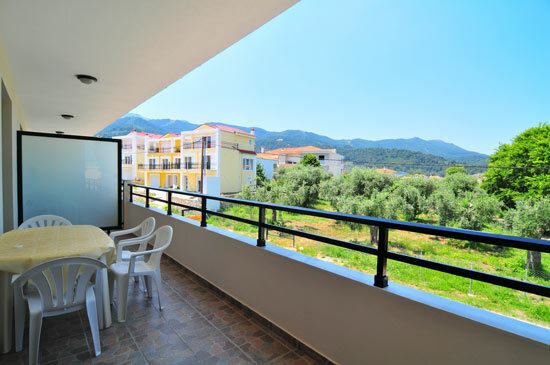 We are just a gentle walk away from many sandy beaches as well as the town center of Limenas, where you will find plenty of restaurants, cafés, and everything else you could want. 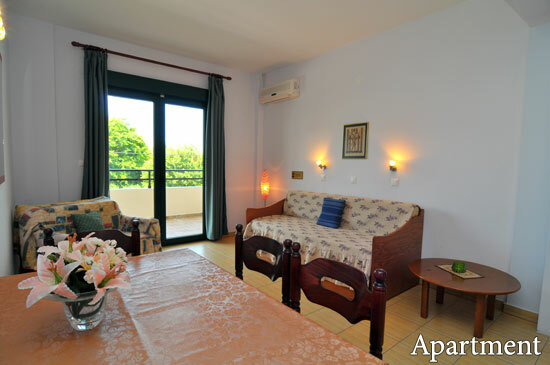 We offer the ideal location as a base for exciting island tours and activities. 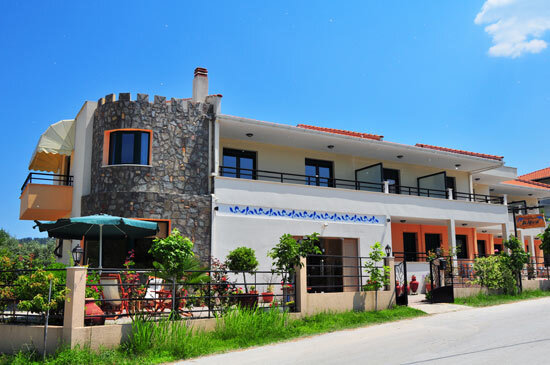 You can also find facilities nearby that are necessary for your professional obligations if the need arises during your holidays on Thassos. 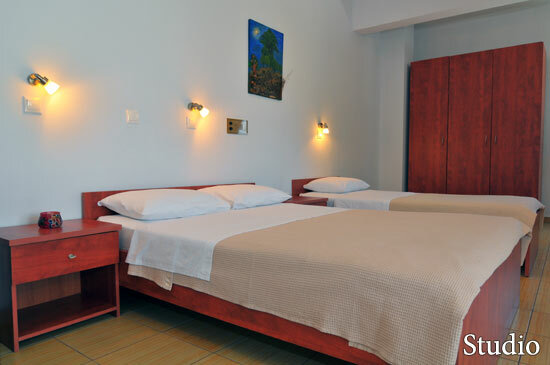 We offer a quiet place to stay, relax, and enjoy your time, where every corner is bathed in calming light which emphasizes the harmony of earth colors. 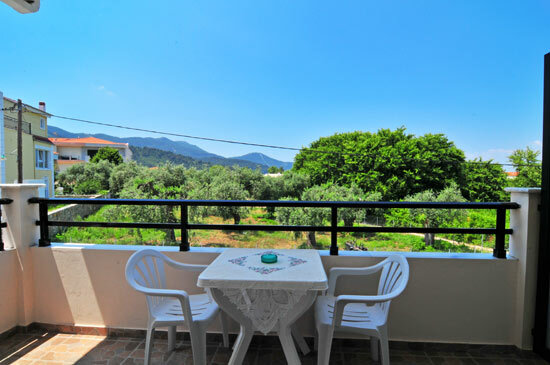 Inspired by nature and dedicated to provide for all of your holiday needs, Dolphins Apartments is a magical place where your dreams will become a reality on Thassos.